In the case of EU deliveries VAT rate is 0%. 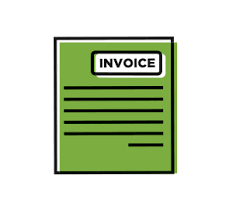 Instead of receipts, we always issue an invoice and send it in an electronic version. In addition, we always attach a printed invoice to the shipment.